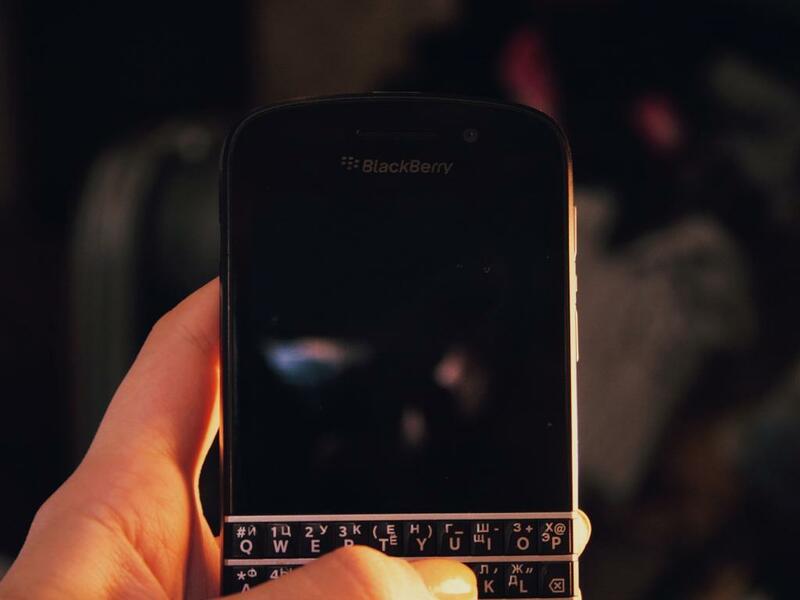 BlackBerry Ltd (NASDAQ: BBRY) will report its first quarter fiscal 2018 earnings on Friday, and analysts have set a low bar for the company to clear. Credit Suisse analyst Kulbinder Garcha previewed the report, reiterated an Underperform rating and $8 price target. The analyst is looking to see revenues down 38.9 percent year-over-year and down 12.8 percent quarter-over-quarter, at $259.1 million, and an EPS of $0.01. Consensus estimates are $264.5 million in revenue and $0.00 EPS. Looking longer term, Garcha expects software revenues to grow 15 percent in both fiscal 2018 and 2019 as hardware and Service Access Fee revenues dwindle to zero. This view is in-line with BlackBerry’s overall strategy of phasing out its failing smartphone business and pushing business software. Software revenue could reach $900 million by 2019, but Garcha “believe[s] our software revenue estimates are generous,” citing the quality of Blackberry’s Good Technology acquisition and a highly competitive mobile device management sector. 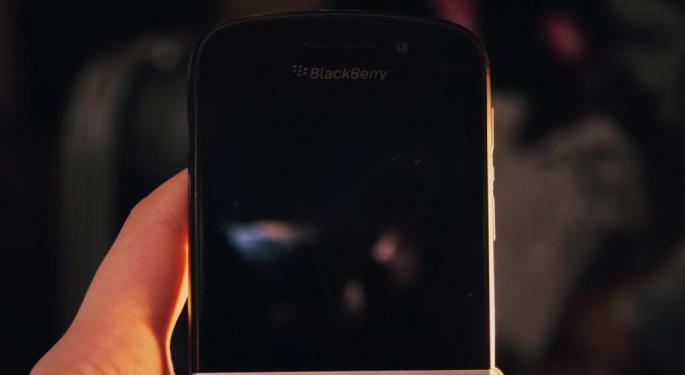 “We believe, with the current structure, BBRY would still not be profitable unless software scales or the company cuts operating costs,” said Garcha, despite acknowledging that the company is making the changes. Garcha may not see much in store for Blackberry, but the former-smartphone giant has its bulls. Citron Research's Andrew Left predicted that BlackBerry could turn out to be the next NVIDIA Corporation (NASDAQ: NVDA). The bold claim stemmed from Nvidia’s deal with Mobileye NV (NYSE: MBLY) for its autonomous car software, a space BlackBerry has also been working in. A week later, Left advised shorting Nvidia on CNBC, sending the company’s stock into a 15 percent freefall.